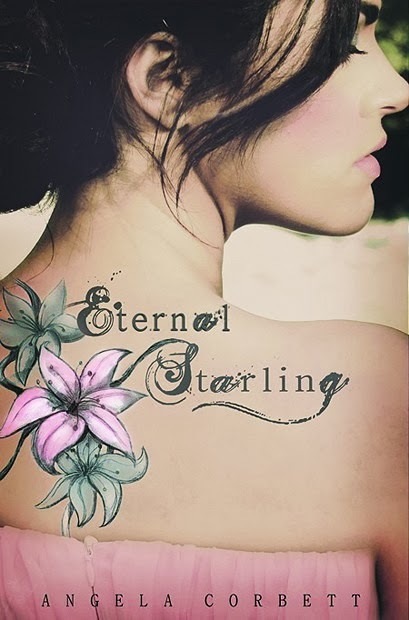 I am so thrilled to be participating in the “Eternal Starling” Book Blast today! As I’ve said before, I’m very attracted to beautiful covers, sometimes picking up books and buying them just because the cover is awesome. This book has a gorgeous cover and I’ve been wanting to read for an extremely long time! Plus, is anyone else convinced the cover model is Lucy Hale? 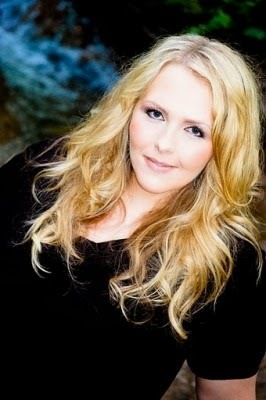 Or a long lost twin of hers? Seriously though. I cannot get over how gorgeous that cover is. 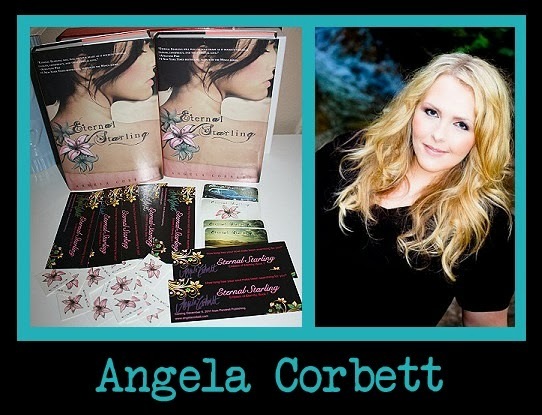 ← My Sister’s Reaper Book Blast and Giveaway!